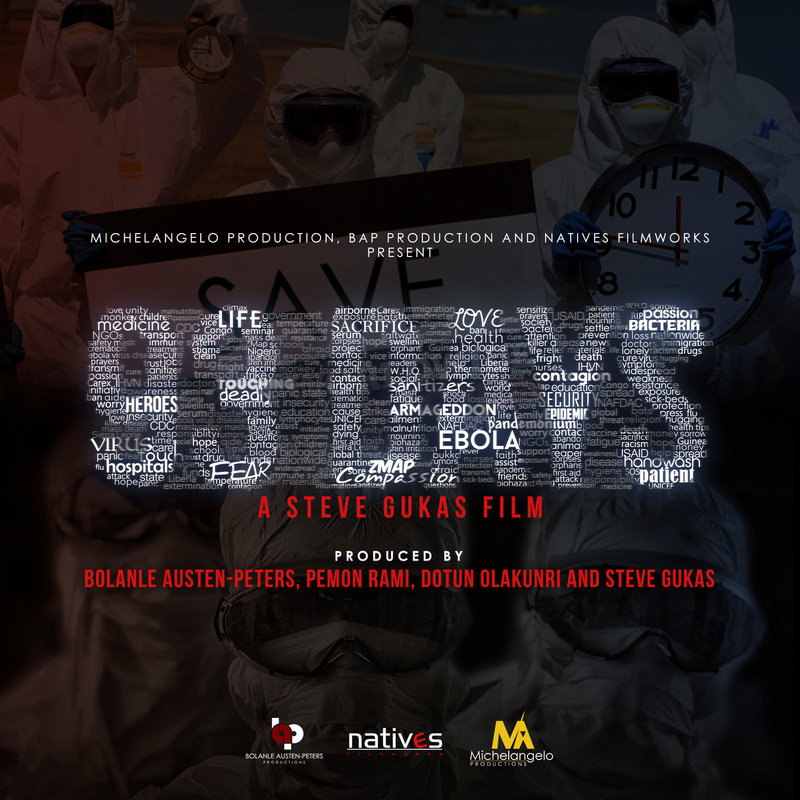 “93 Days” a movie which depicts the true account of how Nigeria faced its first case of the Ebola Virus and conquered it, will premiere at the Toronto International Film Festival (TIFF) on Friday, 9 September, 2016. The TIFF has built a reputation for only screening the best films from around the world. UBA co-sponsored the production of the movie, which is a profound story of courage and sacrifice and the call to duty at the risk of one’s life. The movie “93 days” is about the men and women who risked their lives and made sacrifices to save Nigeria from the consequences of the Ebola Virus outbreak. UBA, as a pan - African bank, played a significant role in the fight against the Ebola virus in the sub region and was pleased to support the story of how the spread of deadly virus was stopped in Nigeria. In the midst of the crisis UBA kept its banking doors open every day in the three of the most affected countries including Liberia, Sierra Leone and Guinea, an unprecedented act of corporate courage on the part of the bank and its dedicated staff. The banking halls of UBA were kept open to ensure that the residents of the affected countries were able to sustain economic activities, as there was the risk of a severe economic crisis following the rapid spread of the epidemic. 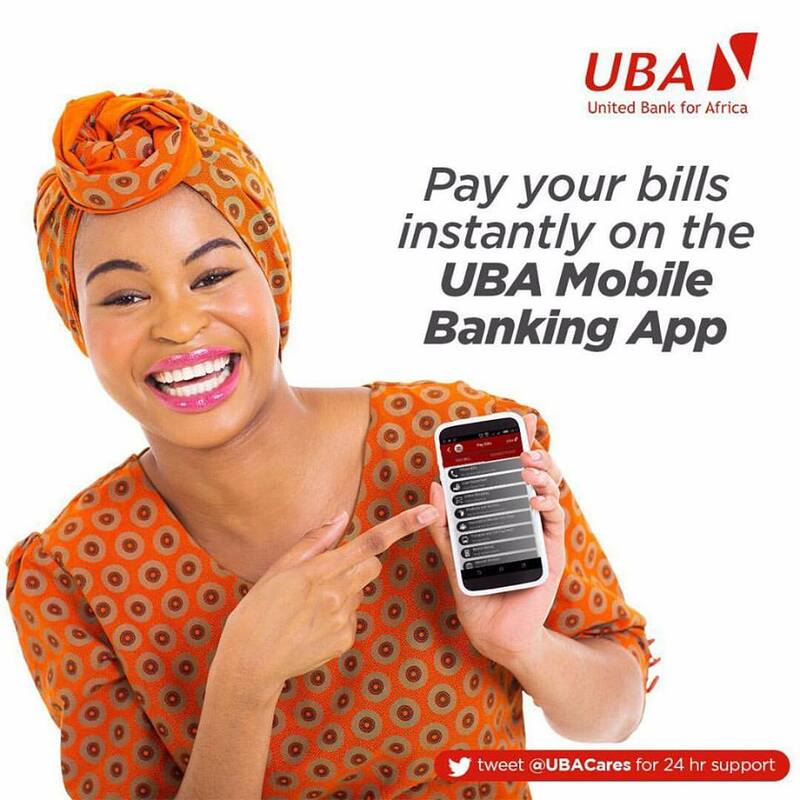 UBA also donated money and materials to help stop the spread of the virus and through the UBA Foundation, made a cash donation of $1 million to Sierra Leone, Liberia and Guinea, which were the worst affected by the epidemic. In addition, the bank donated trucks and other materials to help in the fight against the Ebola at the height of the epidemic. Even though UBA took its support beyond the shores of Nigeria, “93 days” is centred in Nigeria, which was on the verge of becoming the epicenter of one of the most devastating diseases known to mankind, when a Liberian Patrick Sawyer (Keppy Ekpeyong Bassey) stepped on the shores of the country with the deadly and highly contagious virus. The bravery of health workers at the First Consultant Hospital, where Patrick Sawyer was admitted largely ensured that the spread of the Ebola virus was contained. Explaining why UBA sponsored the movie, Charles Aigbe, Head, Communications said that UBA sponsored “93 Days” to educate people about the magnitude of the threat Nigeria faced, as well as the remarkable courage shown by Nigerians who risked their lives to save millions of people. 93 Days tells the story of Nigeria’s eventual victory over the threat of ebola that threatened the health of the country. The movie highlights the selfless contributions of a few courageous Nigerians, particularly Dr. Ameyo Adadevoh (played by Bimbo Akintola), whose dogged determination to keep the first ebola victim quarantined at the hospital where she worked, eventually led to her own unfortunate demise weeks later. The film features a star-studded, international cast including Hollywood actors Danny Glover and Tim Reid, as well as Bimbo Akintola and Keppy Ekpenyong Bassey. The suspense filled thriller is directed by award-winning movie director, Steve Gukas and features the best of international and African movie acts such as TIFF rising star, Somkele Iyamah Idhalama, Danny Glover, Tim Reid, Alastair Mackenzie, Bimbo Akintola, Keppy Ekpeyong Bassey, Bimbo Manuel, Charles Okafor, Tina Mba, Gideon Okeke, Paul Adams, Francis Onwochei amongst others. This is a movie in which Nigeria tells its own story to the world. The Nigerian Premiere of “93 Days” is on Tuesday, September 13, 2016, at The Rock Cathedral, 4th Roundabout, Lekki-Epe Expressway, Lagos.